Atlas Peak has been producing wines of renown since 1870. 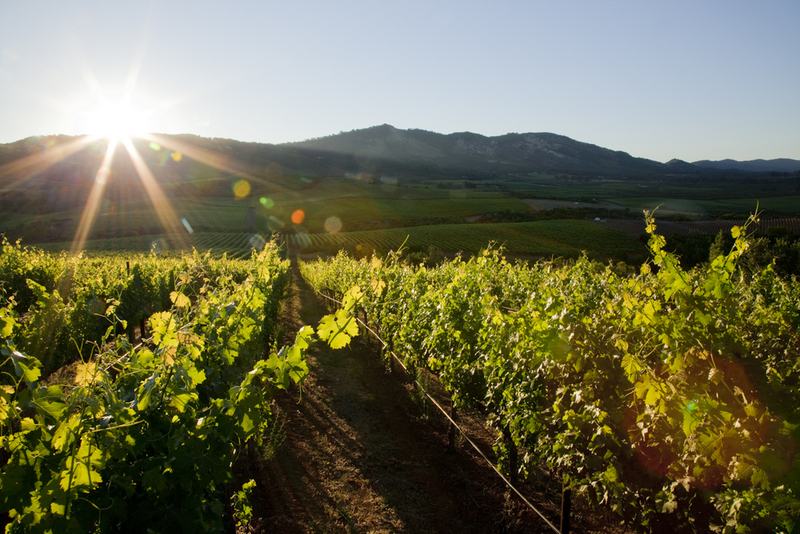 The 11,400 acres of land that comprise the AVA include 1500 acres of vineyards. Once known primarily for Zinfandel, the Atlas Peak Appellation currently produces premium varietals used to create Bordeaux-style wines, such as Cabernet Sauvignon, Cabernet Franc, Petit Verdot, Malbec, and Merlot. Grapes grown in the region also include Syrah, Marsanne, Sangiovese, Chardonnay, and Sauvignon Blanc.